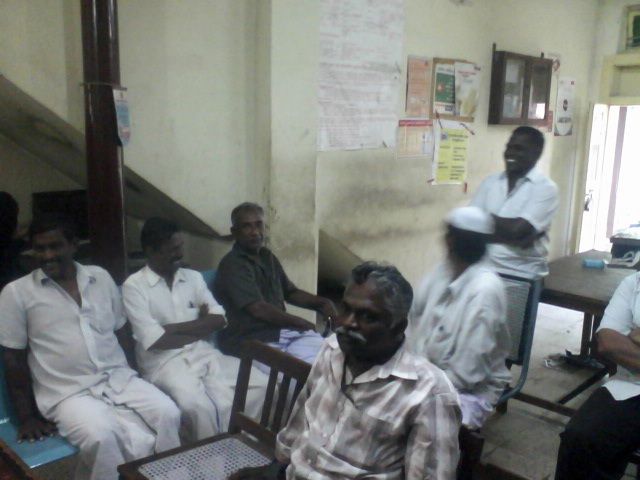 2012-08-26 ~ National Association of Postal Employees, Tirunelveli Division. 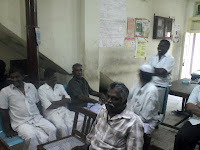 The Chief Postmaster General of Tamilnadu Circle has informed that the application for PA/SA Direct Recruitment for 2011 & 2012 will be made available through online mode from 03.09.2012 (Monday). 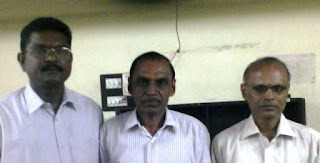 Circle Vice President, P III, Tamilnadu is retiring on Superannuation. 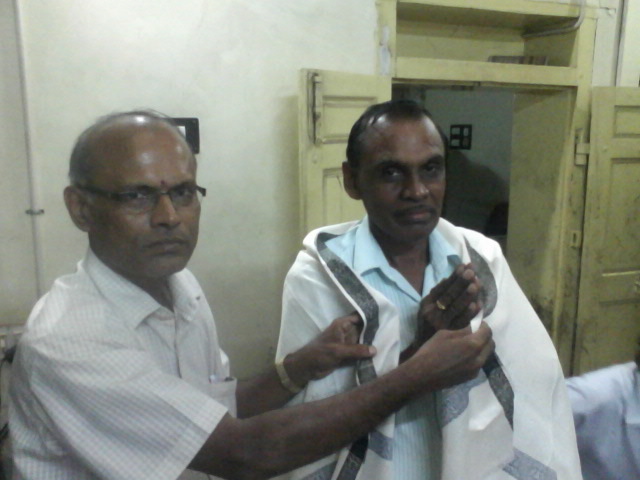 We ever remember his services rendered to our Association in various capacities. 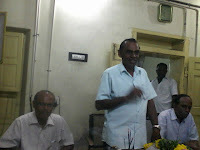 We pray God to give him a Great / Peaceful / Happy / Healthy Retirement Life. 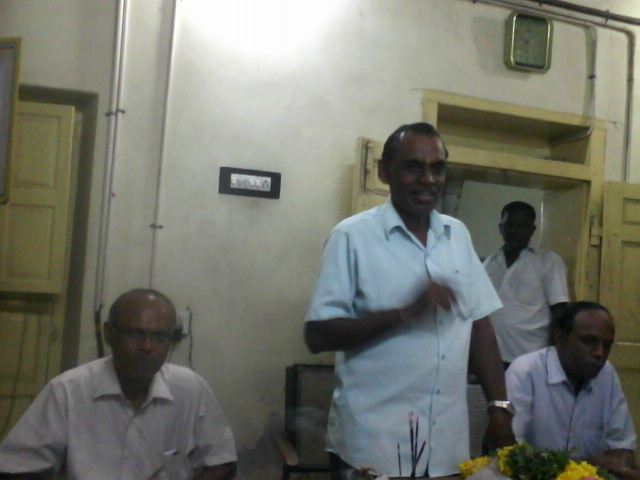 Today Shri.S.Anandaraman,Postal Assistant, Melapalayam SO is retiring on Superannuation. 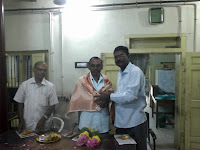 We ever remember his services rendered to our Association as a member from the beginning.. We pray God to give him a Great / Peaceful / Happy / Healthy Retirement Life. - All the Members of National Union. Gujarat Chief Minister Mr Narendra Modi will interact with people, across the world,through a hangout session on the evening of August, 31 at 8 pm. 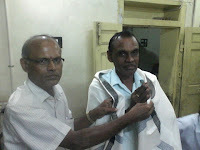 This is for the first time when any Indian political leader is going to utilize this platform to engage with the mass. This hangout is expected to be viewed by millions of well-wishers across the world. Other leaders include US President Barack Obama and Australia's Prime Minister Julia Gillard, have held such Hangout sessions, in past. The theme of the Hangout session is 'Strong and Glorious India Long Cherished by Swami Vivekananda'. The interactive session will be aired live on Modi's website- www.narendramodi.in. click below link to see the details. Waiting for the postman to ring twice The Department of Posts is hard at work on a turnaround plan. But is the pace and mode of change enough? Will it succeed anytime soon in re-engineering services to become competitive and increase revenues?